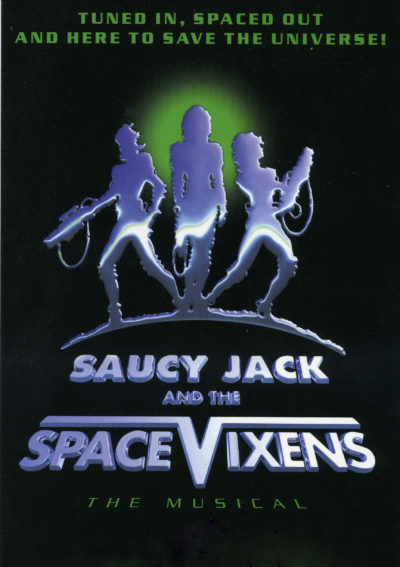 The The Rocky Horror Show for the Millennium…Saucy Jack and the Space Vixens is an award-winning musical set in a futuristic cabaret club called Saucy Jack’s located on the bad side of a very distant galaxy, and all is not well! The evil shadow of a serial killer looms over the bar as cabaret acts are being killed off one by one, found stabbed by the heel of a sequinned slingback shoe. It’s time to call in the Space Vixens – whose mission is to fight crime and liberate the universe through the Power of Disco. 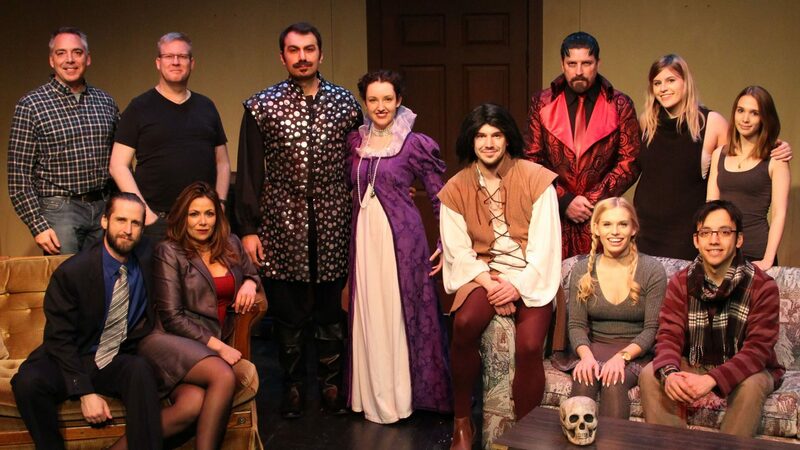 Saucy Jack is a truly immersive theatrical experience. The audience are the patrons of the bar, relaxing at tables, drinking and dancing while the show explodes around you. So let glitter boots save your life and come, kick back, relax at Saucy Jack’s, the cabaret club that’s like nothing on Earth!